Fall is the season of turning inwards, of savoring the lessons, the messages, the harvesting of the soul digesting life. In Taoism and Feng Shui, the element of fall is metal, so you may feel naturally drawn to the beauty of these crystals around this time of the year. They inspire us to find the depth, clarity, focus and discipline to diligently pursue our dreams. 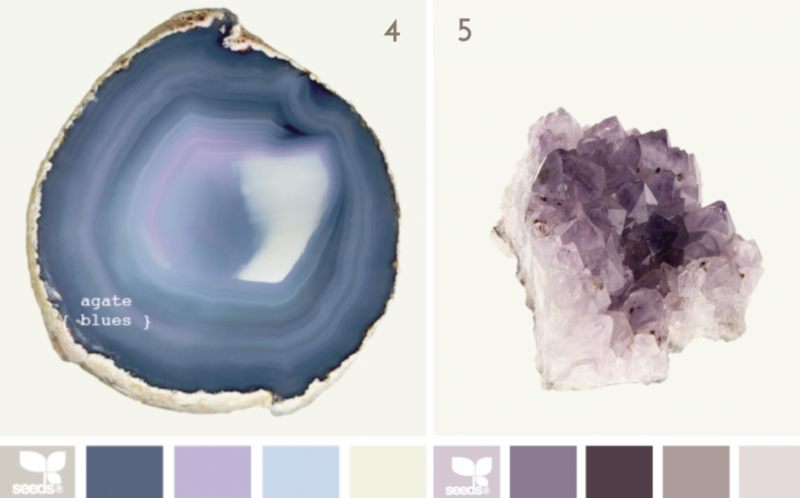 Crystals can brighten up any space and heart. These mineral bodies have their own flow; they reflect and refract light in a special way with their shape, color, form, pattern, texture, transparency, opacity and energy. 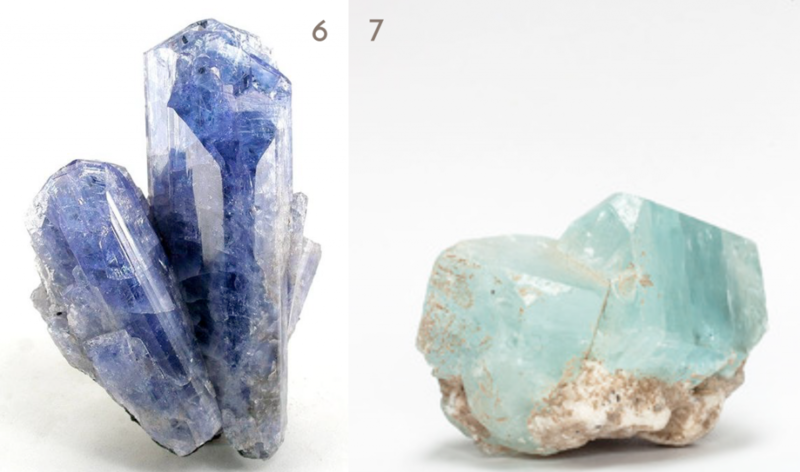 Here are some photos of crystals I love. I started collecting gemstones in the San Francisco Bay Area and have my own little collection in my altars at home. 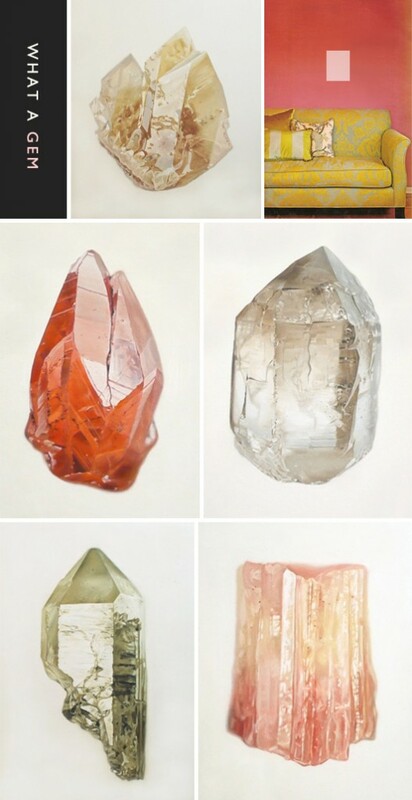 These gems below are actual paintings! 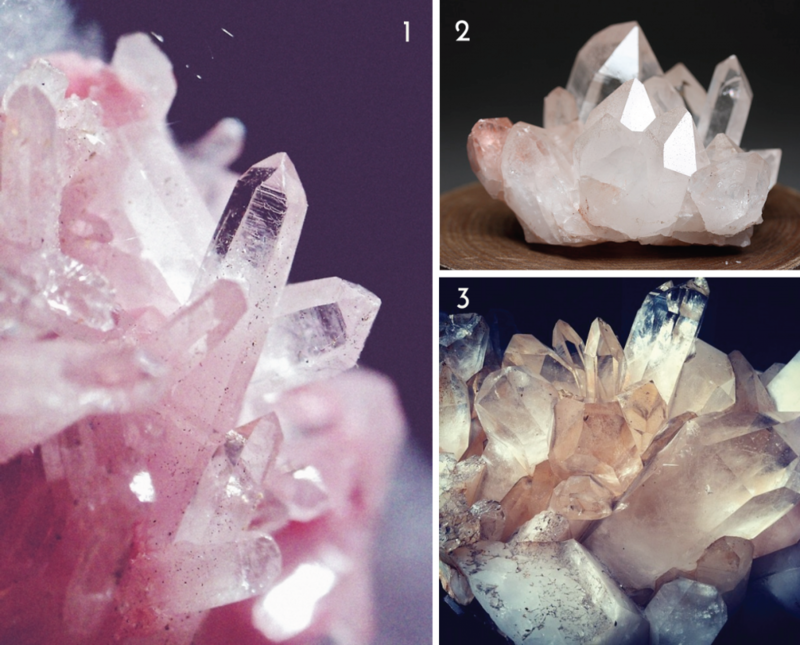 What is crystallizing for you? Are you seeing anything crystal clear? I just LOVE the blue one. So gorgeous! I love having crystals around me and feel their energy, subtle but ever present. And often loving. They draw me in and give so much! Thanks Jodi for your comment. Yes, the blue one is divine! Crystals are so inspiring and healing..